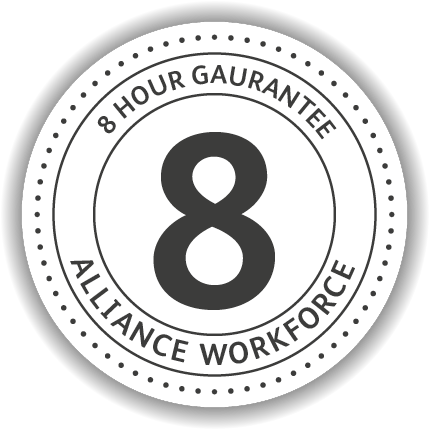 In an effort to protect you and to show confidence in our own service levels, we offer an 8 hour guarantee. In the unlikely event that any Decorators sent to site prove unsuitable within the first 8 hours, we will not charge you for their time. Get in touch if you would like more information.